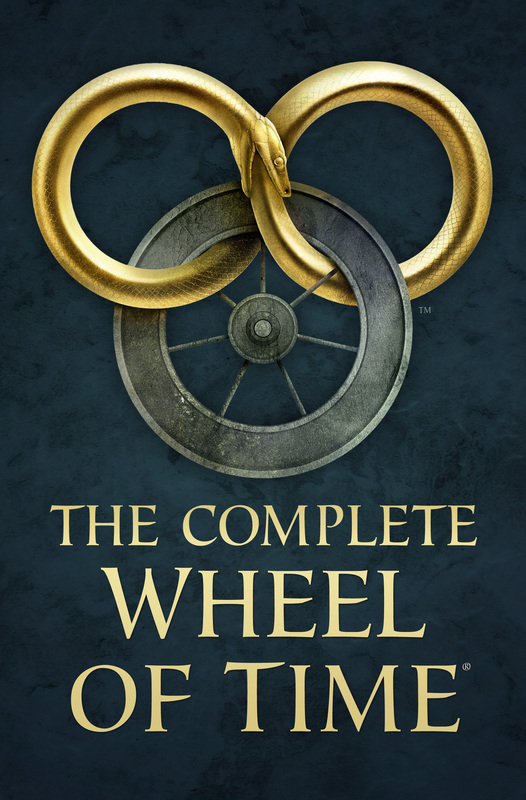 Dragonmount received word earlier this week that the first draft of the Wheel of Time Companion (previously known as the Wheel of Time Encyclopedia) was completed and delivered to the publisher. The Companion is currently scheduled for a November 2015 release. We previously reported that it's expected to be about 350,000 words (about the length of one of the series novels) and will be illustrated with new artwork and maps. It'll be written from a post-A Memory of Light perspective and will be considered a definitive source of information on the series. We'll have more information about the book as we receive it, including information on the artwork. Umm, why would it be realeased over a year after its completion? I hope you mean 2014. Publishing typically is very slow. Most manuscripts take 12-18 months to reach bookstores. The breakneck pace of WoT novels coming out with a few months of completion was extremely unusual. 2015 is the correct date. Cool!! I can wait!! Any further news on the t.v/move/gaming rights?? I thought by "completed" it meant it has the illustrations too. But if it doesn't, then the release date makes sense. I am looking forward to seeing TWOT companion, and it looks like it will be an interesting book to read! Too bad we have to wait another year for it, though I can live with that! I know I have said this before, and I will say it again! I hope TWOT companion is just slightly more detailed than The World of Robert Jordans The Wheel of Time! I want to see descriptions about the gholams and the true power! Those are the only two things I can think of that were left out of The World of Robert Jordans, even though I thought it was a pretty sweet book! It will probably be five years or longer before we ever see TWOT movie! I just hope that Universal or whoever does the movie does'nt screw it up! Some people may or may not know about this-but for anybody who loves George RR Martins series, there is a book supposed to come out by him in October called The World of Ice and Fire or something like that! It is supposed to be an illustrated guide to his series-A Song of Ice and Fire! I personally enjoy RJ series more, yet I imagine Martins fans will probably want to get this book! Wishing everybody the best! Peace! wheel of time companion already? Exciting news! I hope the quality of the illustrations does this wonderful series justice.